Just in case you didn’t know, we are absolutely mad in love with storage. All of us at Furl just love as much storage as one can get. Seeing as December arrives in 2 days time, we thought it might be an idea to give our storage tips on where to hide those presents. Now we have always been good at hiding, I mean we grew up with storage beds! The best hiding places EVER in case you wanted to know. However, the downside of our brilliant hiding places meant that we always found the presents. Now, I never knew if that was a good thing or a bad thing. I mean it gave us time to prepare our ‘wow thank you so much’ face to the present we never wanted. Yes we got really really good at it. However, we know that you wouldn’t have bought anything but wonderful, so here are our storage tips and places that won’t be found. 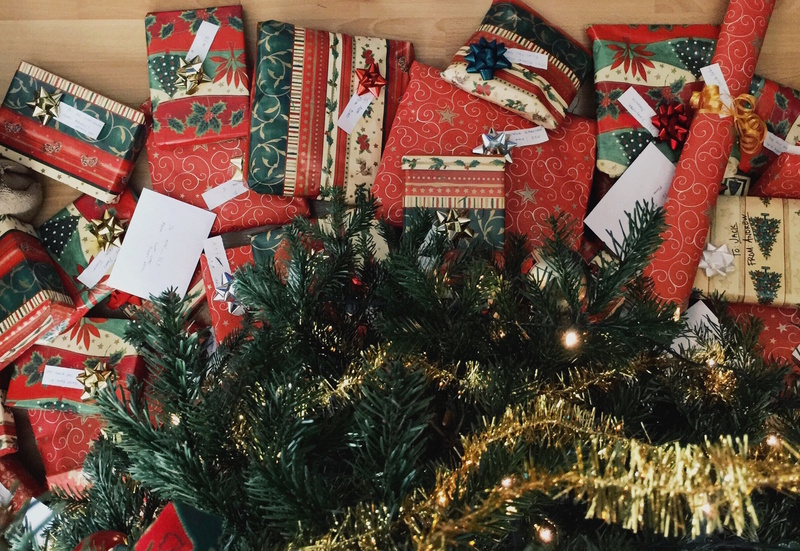 A survey has revealed that two thirds of children will go searching for presents before Christmas day. That put the pressure on us to make sure we give you some good hiding tips! Most of our throw away items end up in the garage, or the loft just in case we might need them again. That rule seems to still apply with the kitchen bin. And, would you go routing through an old bin? The garage and the loft are one of the most popular places to keep gifts hidden away. 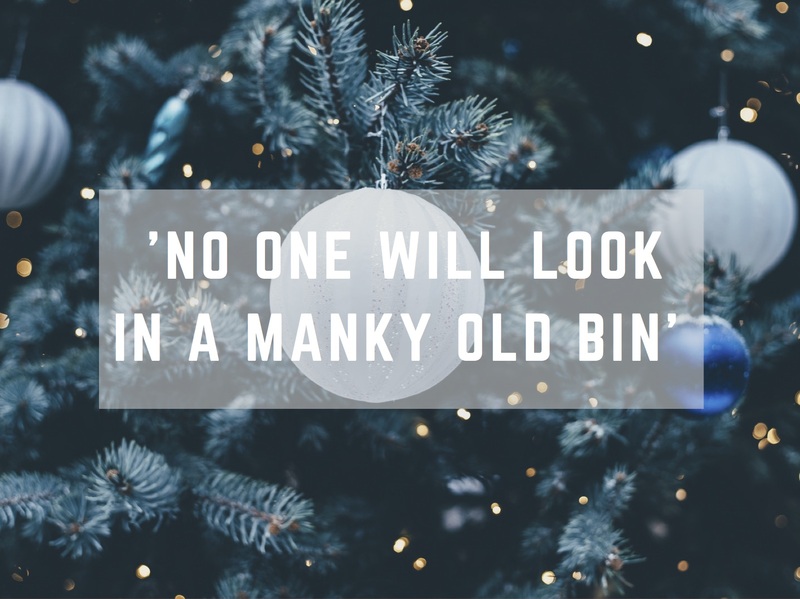 So be clever by putting the presents in a black bin liner, tying it up and popping it into the old kitchen bin. Just make sure your partner doesn’t decide to through it away after all. The survey also revealed that it wasn’t just the kids carrying out a pre Christmas search. So that got us thinking about where you could hide the gifts for your partner. 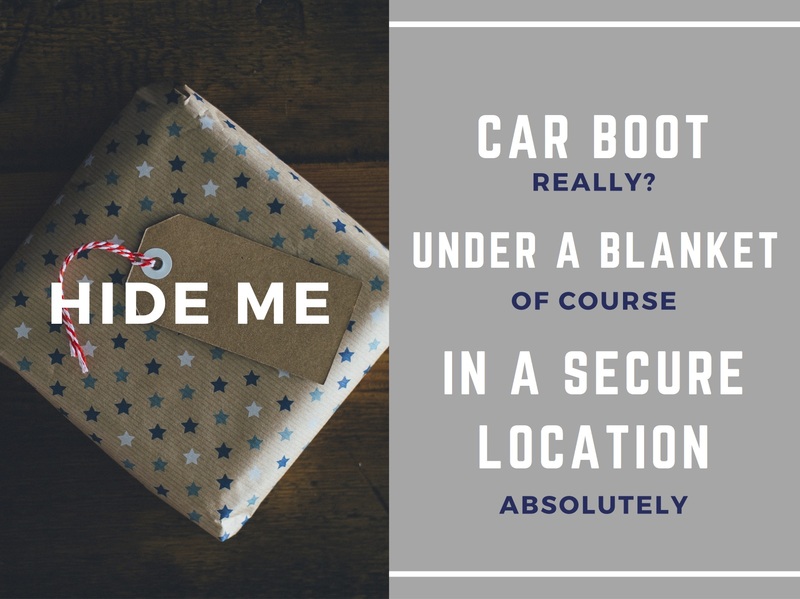 If you don’t share a car, then the car boot is a brilliant place to hide presents. Make sure to pop the standard boot picnic blanket over the top of them. Also, ensure that your car is parked in a secure location. This we absolutely insist on. If you do share a car, then temporarily pack them into the boot on the way round to mum and dads house! Furl first became obsessed with storage, and in turn storage beds long before we started making them. We actually make a storage bed that is large enough to be able to store full sized suitcases. Just think how many presents you could fit into a large suitcase. And better still – lock the suitcase. Despite the cut off date for pre-christmas 2016 delivery behind us, there is no time like now to prepare to next year! 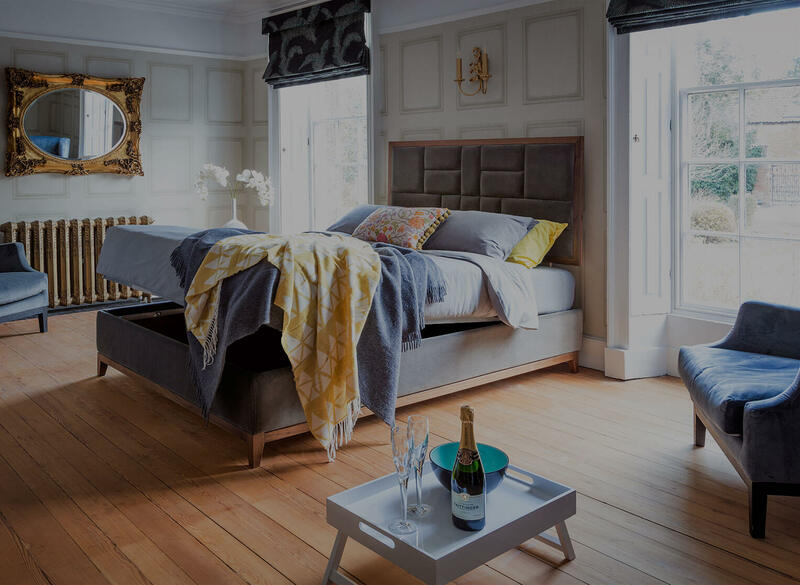 Head to our showroom in London to see just how brilliant our storage beds really are. Don’t worry, we will keep your secret safe. Your presents will stay hidden next year. Of course, because no one will know that your bed is a storage bed. Clever hey.